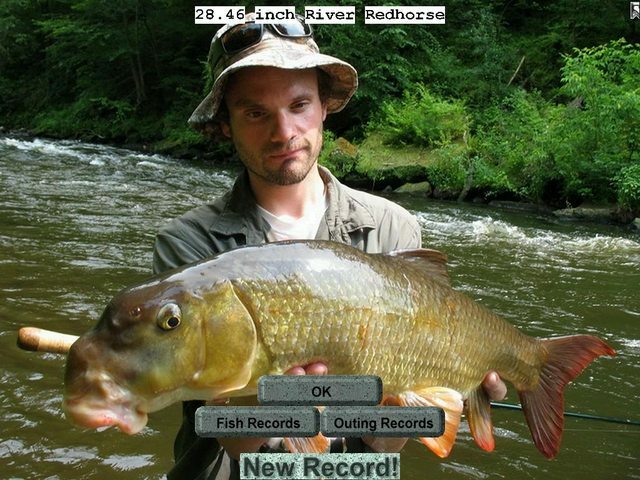 pishtech.com • View topic - A New River Redhorse for your fishing pleasure! 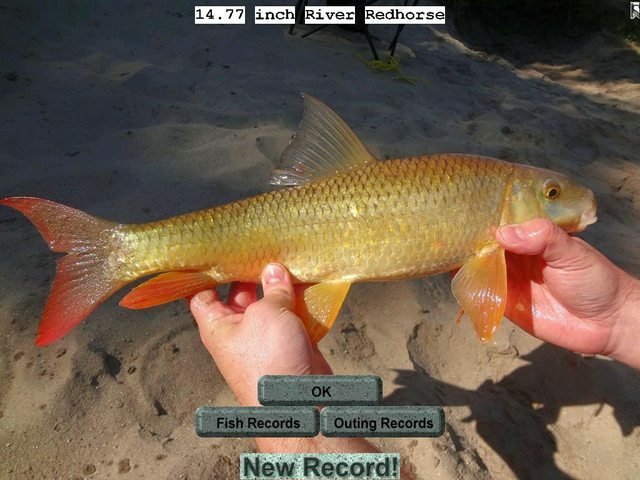 A New River Redhorse for your fishing pleasure! Tonight I have a few hours on my hand so I decided to build a very pretty fish for you...the River Redhorse. This beautiful fish grows to a maximum size of 30.25 inches and is widely distributed in the Eastern part of the US and Canada. 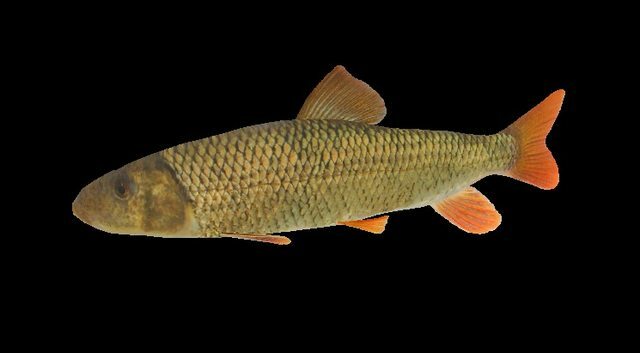 It lives in clear streams and ponds and lakes and are considered a good fish to catch when the more desirable game fish are not biting. It can be caught on a variety of tackle setups and will provide very good sport when fishing with light to medium tackle. I hope you will be able to catch this fish in a new outing soon. 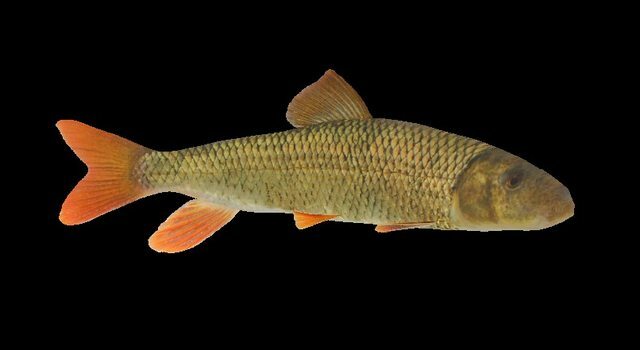 Re: A New River Redhorse for your fishing pleasure!